Chemist 4 U Online NHS Repeat Prescription Service. Chemist 4 U offer an online NHS repeat prescription service for long-term conditions. Our online NHS repeat prescription service can help you manage your medications in an efficient and time-saving way. How can Chemist 4 U Help You with Your NHS Prescriptions? With the help of our online prescription service, you can cut out a lot of unnecessary trips from the local doctor’s surgery to the pharmacy. With just a few clicks of a button, we can arrange for your prescriptions to be delivered to your home free of charge. How Does the Online Prescription Service work?  If you currently have an account with Chemist 4 u, then getting started could not be easier. Simply log into your account and head to our Prescription section in order to get started. If, however, you don’t currently have an account with us, simply click Login on our main screen to be taken to the registration page. Pay for your prescription online – Standard charge PER prescription item is £9.00. Fill out your Prescription Form and send it along to us using our provided Free Post Envelope. If you are exempt from NHS Fees, please fill out and send the form as normal with proof of exemption if needed. We aim to process and dispense your prescription within one working day. We will send your medicine via Royal Mail Tracked 24. Please ensure you are available to receive the delivery as it will need to be signed for, we will also text you a copy of your tracking number if you can provide your mobile phone number. NHS prescriptions no longer exist in Scotland, Wales & Northern Ireland. All the prescriptions for Northern Ireland are free this includes if you are visiting from any of the other countries. ATTENTION: Because we are an online pharmacy based in England postage costs and rules apply for England, regardless of the patient is living anywhere else other than England. If you have repeat NHS prescriptions on a regular basis and are not entitled to free prescriptions click here to see our (PPC) certificate. If there are any queries you’d like to discuss with our Pharmacist before placing your order then please feel free to give us a call on 01695 474433 and one of our friendly and helpful Pharmacists will be more than happy to help solve any worries. Or, as stated above, download our Freepost envelope label from here. We will happily refund any stamps you have to pay for in order to send us your prescription.